Anti-Pitchfork: A$AP Rocky may be teasing a release date for his "Testing" album! 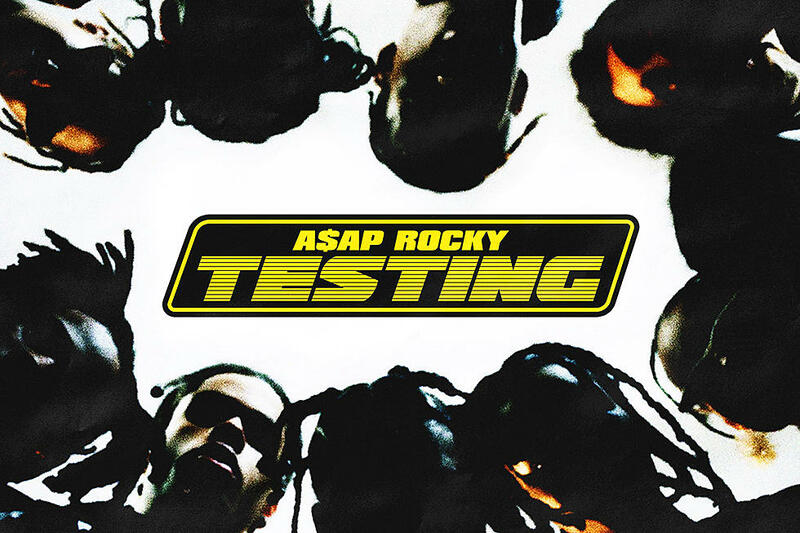 A$AP Rocky may be teasing a release date for his "Testing" album! A day after announcing his upcoming album, Testing, has been completed, A$AP Rocky may have now revealed the project's release date. On Monday (May 21), Flacko hopped on Instagram to make a cryptic post that has some fans thinking Testing will drop this week. The image features two people holding up their fingers to read "525." The A$AP Mob member also wrote the number in the photo's caption. While Rocky doesn't make any mention of a release date, 525 could stand for May 25, which is on a Friday—the day albums normally release. The Harlem rapper has yet to reveal a tracklist for Testing, but has released a number of songs that may or may not be featured on the album. In January, Flacko dropped the songs "Five Stars," "Above" and "Money Bags Freestyle (Dean Blunt Meditation)." The rapper also previously discussed the direction of the new album, telling GQ it's all about "testing new sounds." Rocky told the publication, "People are scared to test new sounds, so they go with what's current 'cause it's the easy thing to do. The top 100 songs sound a certain way." He added, "I prefer to experiment and have my crowd grow with me and to reach new crowds. I don't just rap—I actually make music."